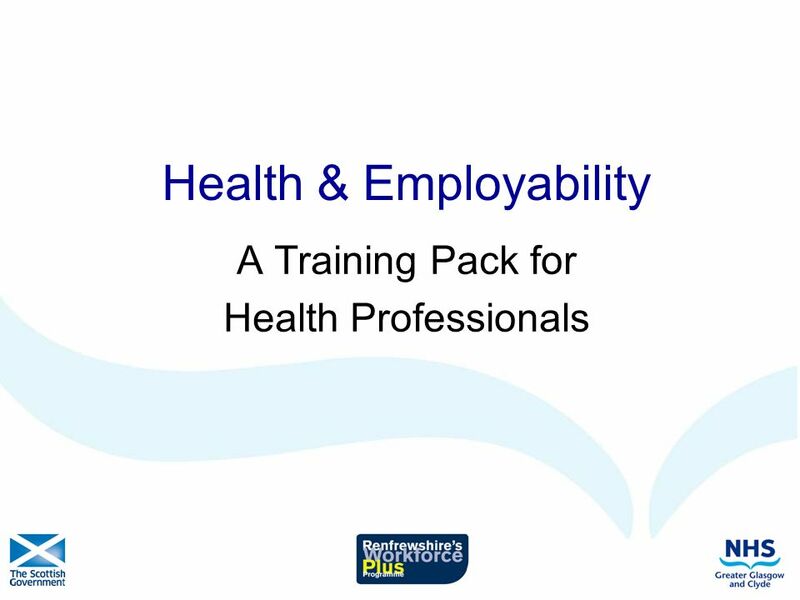 Health & Employability A Training Pack for Health Professionals. 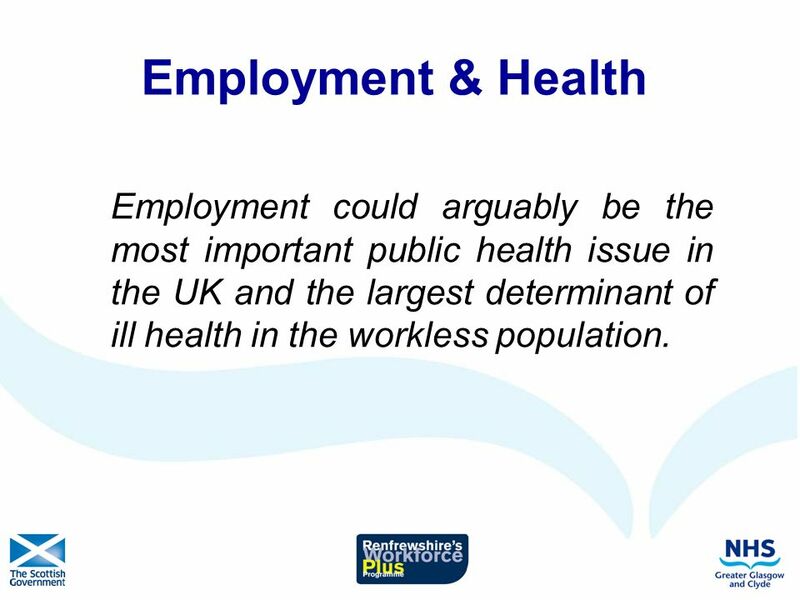 2 Employment & Health Employment could arguably be the most important public health issue in the UK and the largest determinant of ill health in the workless population. 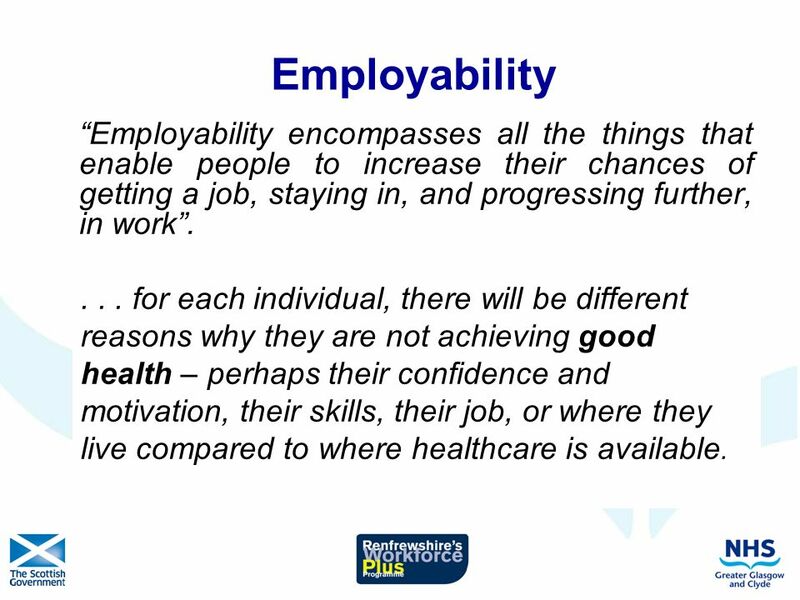 7 Employability Employability encompasses all the things that enable people to increase their chances of getting a job, staying in, and progressing further, in work.... for each individual, there will be different reasons why they are not achieving what they would like in employment – perhaps their confidence and motivation, their skills, their health, or where they live compared to where the jobs are available. 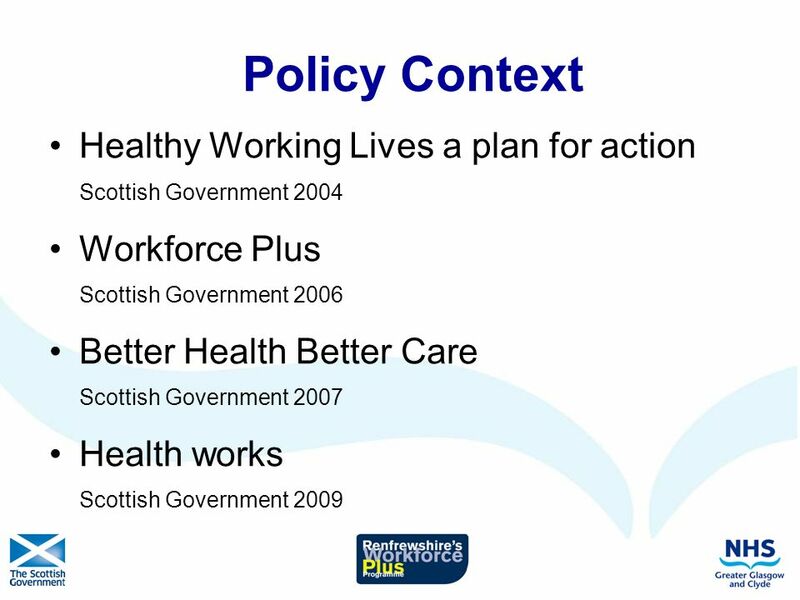 (Workforce Plus: Scottish Government Employability Framework 2006)... for each individual, there will be different reasons why they are not achieving good health – perhaps their confidence and motivation, their skills, their job, or where they live compared to where healthcare is available. 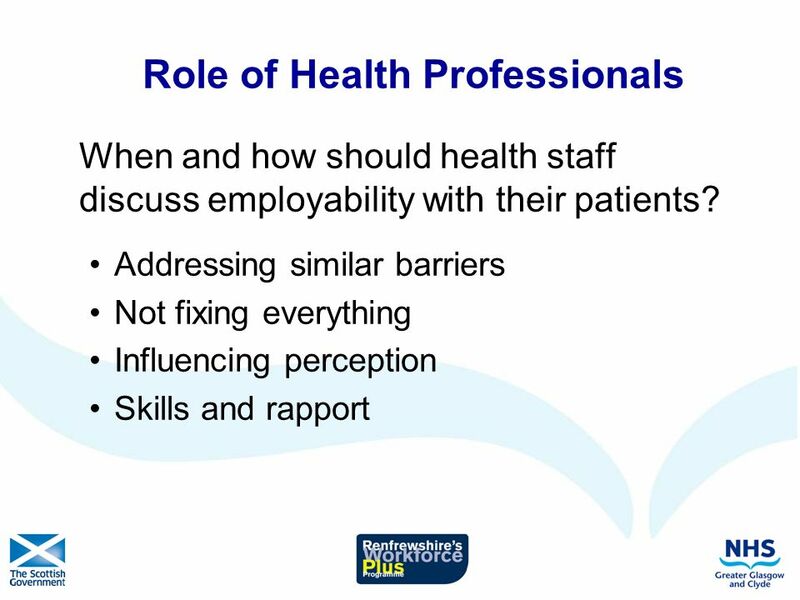 Download ppt "Health & Employability A Training Pack for Health Professionals." Care Co-ordination for Children with Exceptional Healthcare Needs Claire Edwards Chair of CCNUK (Care Co-ordination Network UK) Independent Trainer Parent. UK Vocational Qualification Reform Programme Research and Evaluation (Project 2): An overview 2nd Vocational Qualification Reform Conference 3 June 2010. 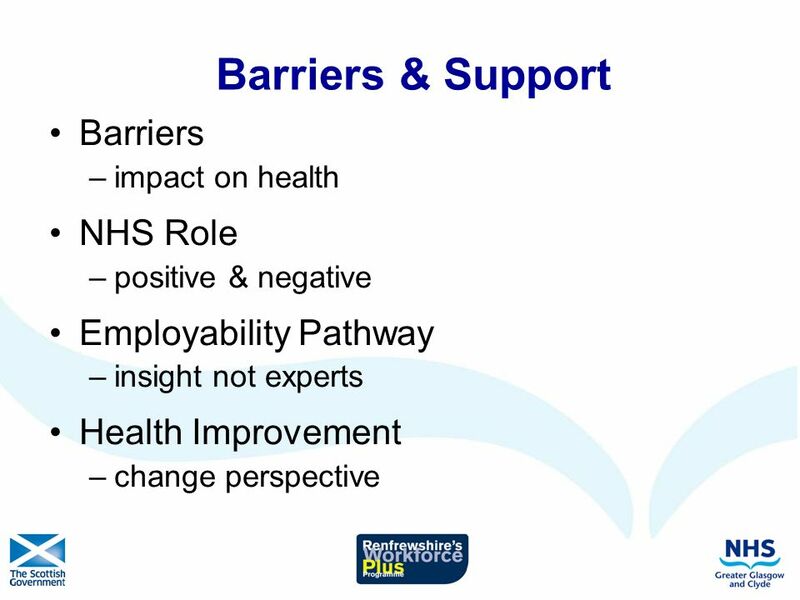 The role of the Academic Coordinator to Support Inclusion Claire Owens School of Health Nursing and Midwifery. A Person Centred Approach to Complex Symptom Management 30 credit module at level HE 7 MSc in Palliative and End of Life Care Pathway Venue: Education. 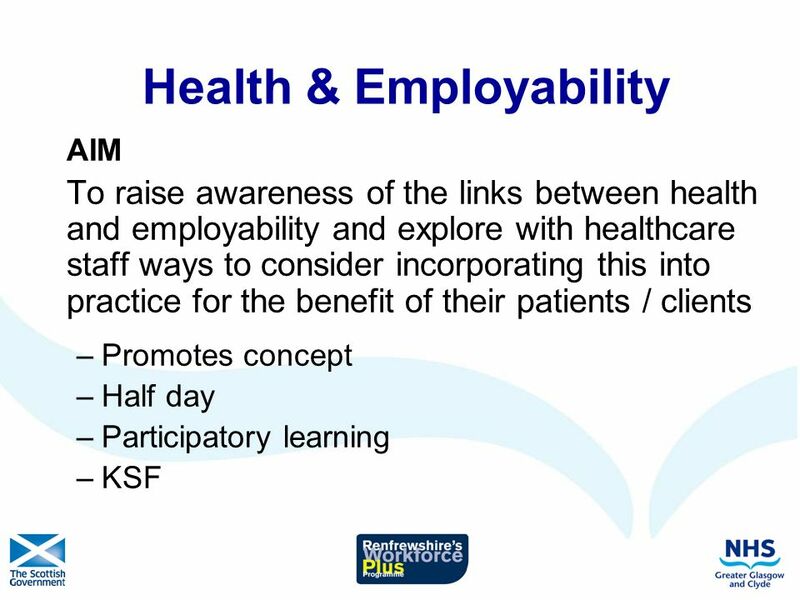 Employability & Health (Awareness Session) Co-facilitated by: Maggie Vooght Anne McGuire Working Health Services Employer & Partnership Manager NHS Ayrshire. 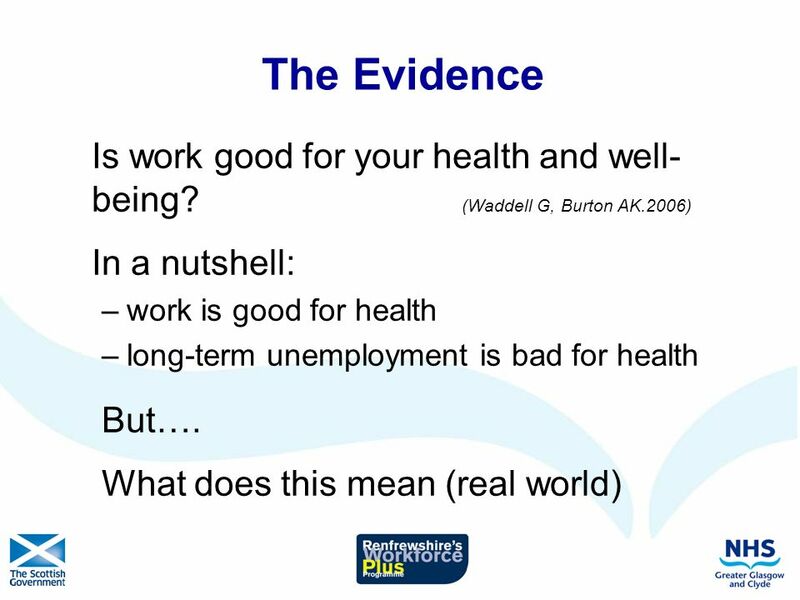 LOCALISING CHILD POVERTY TARGETS: A TOOL KIT FOR LOCAL PARTNERS. 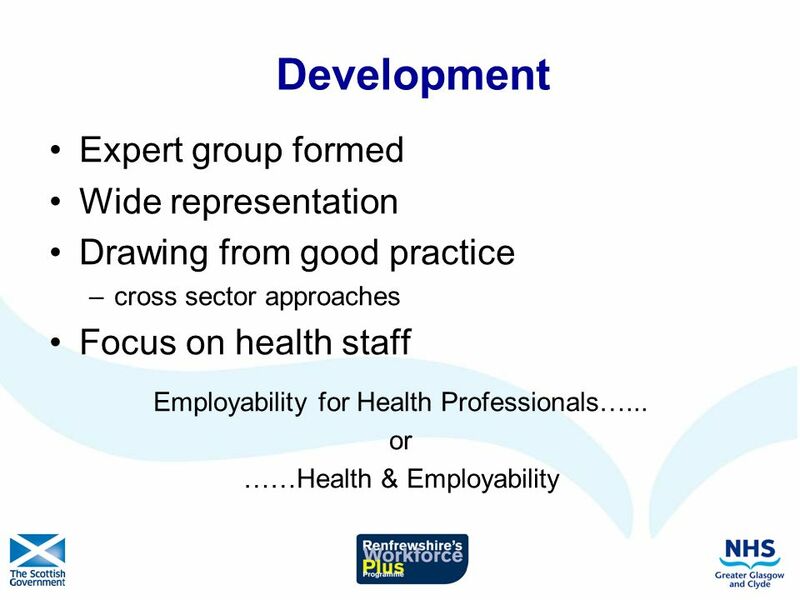 Salford Community, Health and Social Care Directorate Investors in People Feedback 2006. 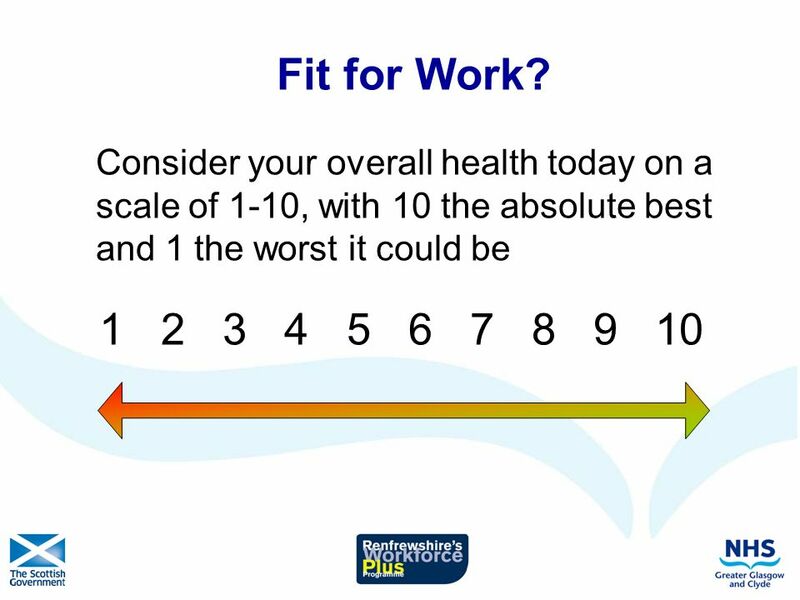 Skills Utilisation: does it matter? 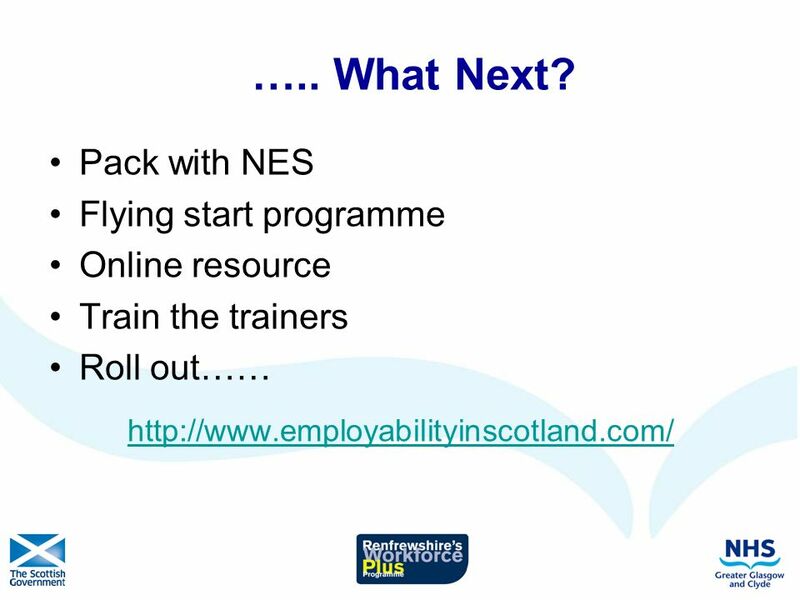 A perspective from the UK Commission for Employment and Skills Lesley Giles UK Commission for Employment and Skills. Condition Management Programme Rhaglen Reoli Cyflwr. 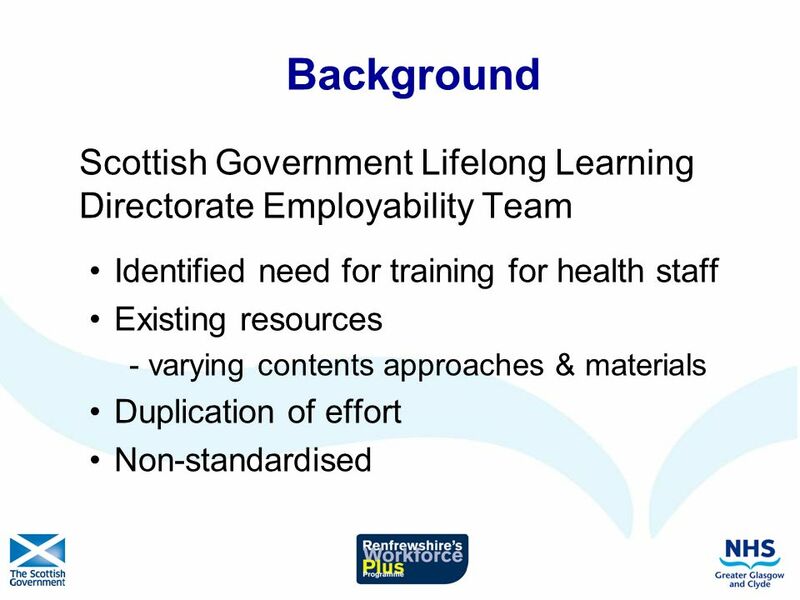 The CLD Standards Council: Role, Responsibilities and Relationships Kirsty Horne External Relations Development Officer 29 th March 2011.